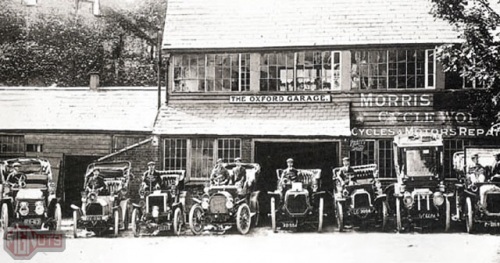 Morris Cycle Works, where it all started. 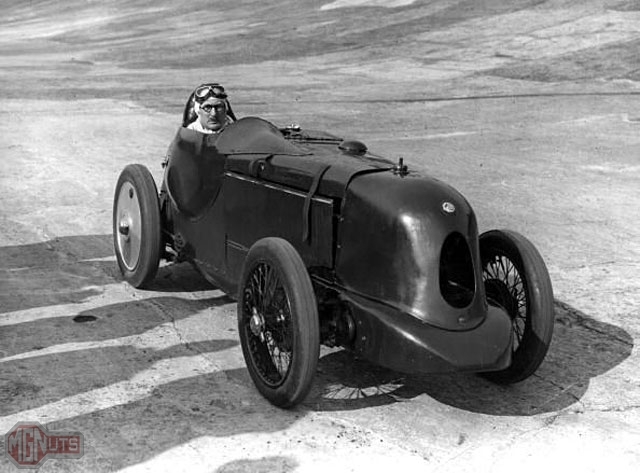 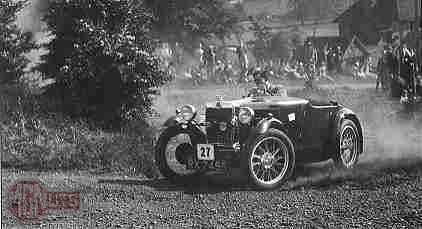 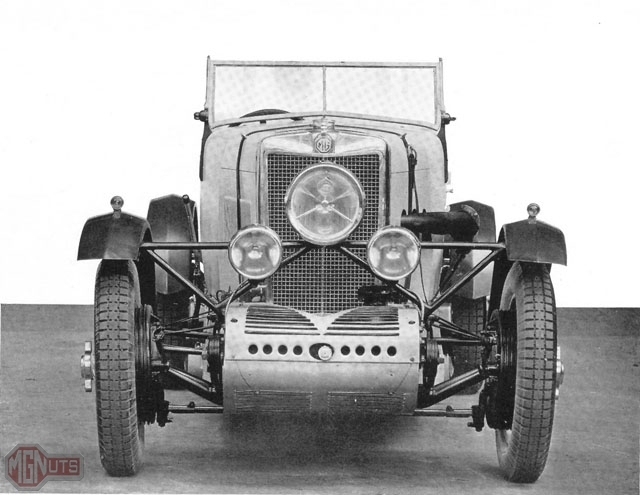 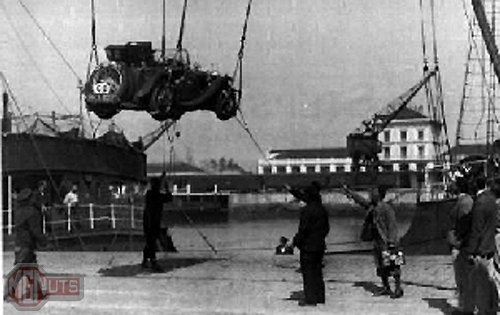 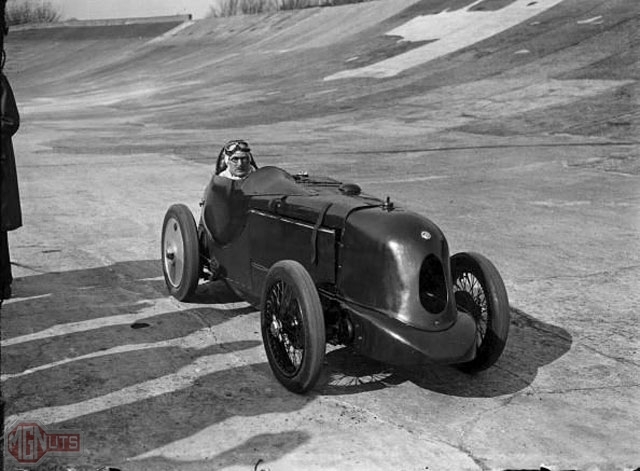 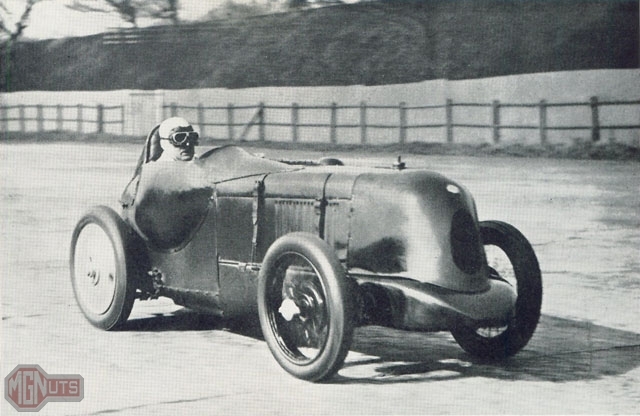 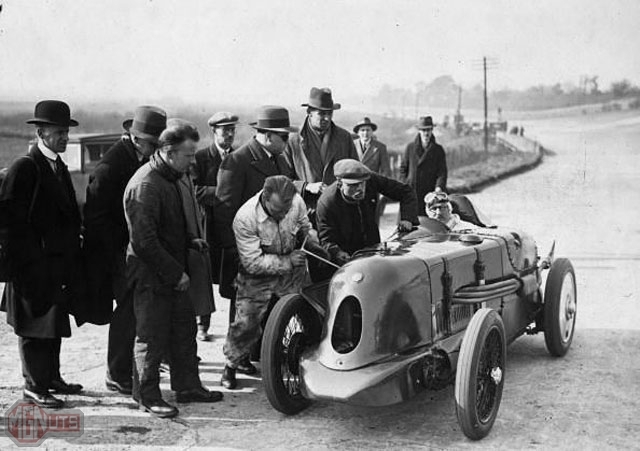 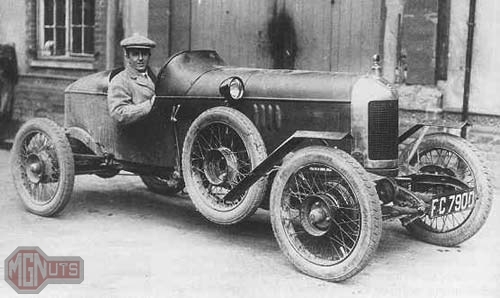 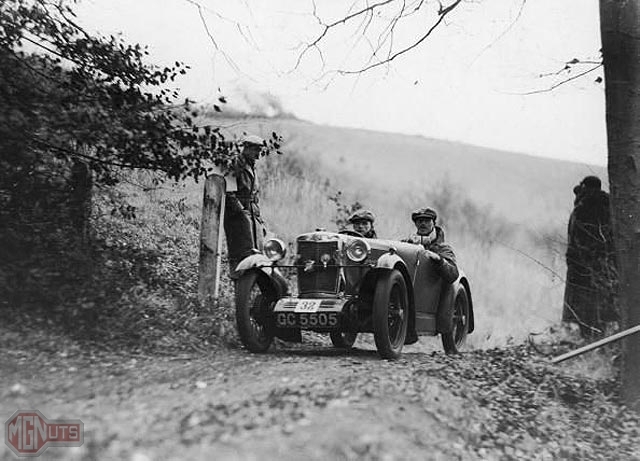 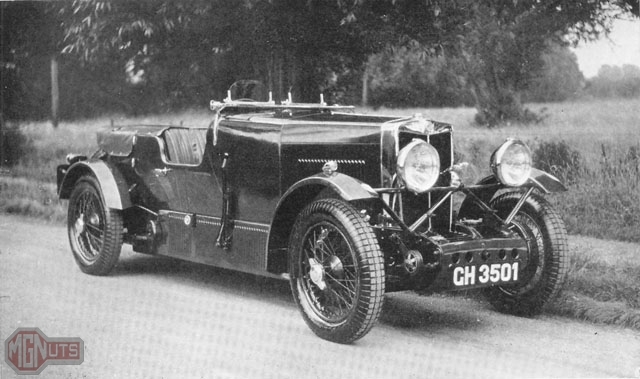 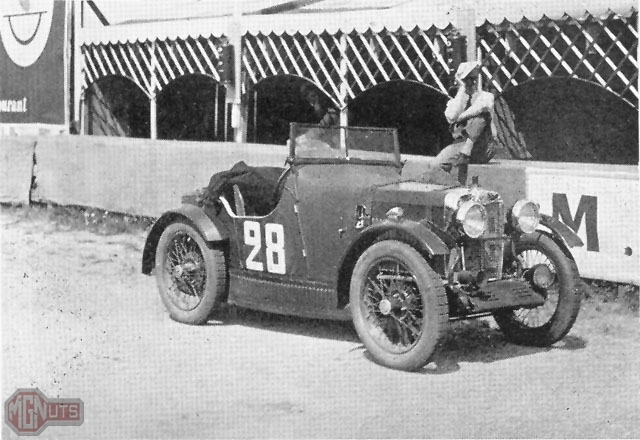 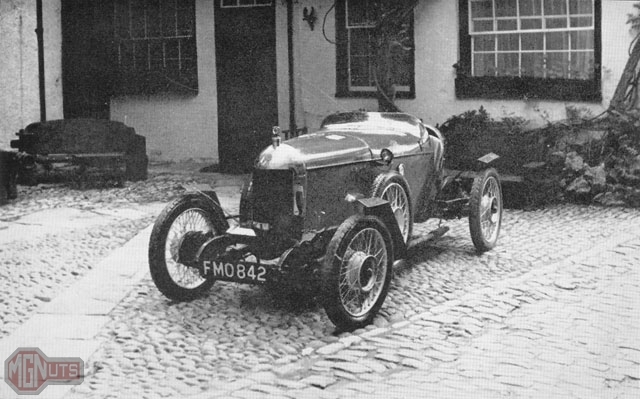 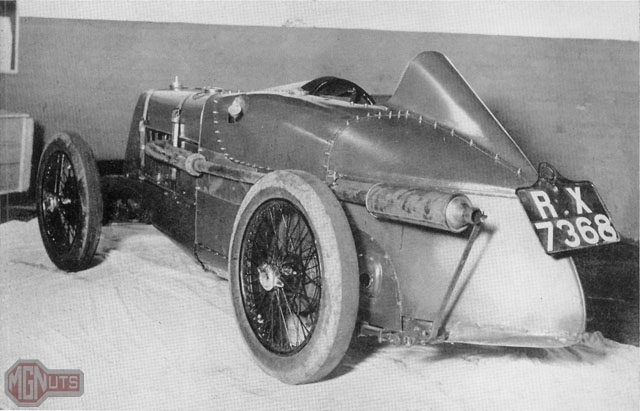 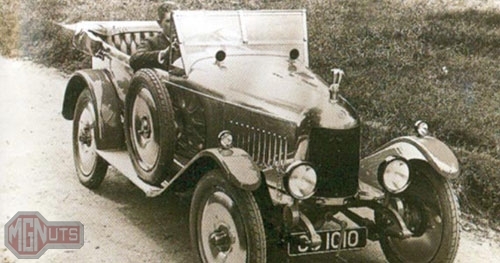 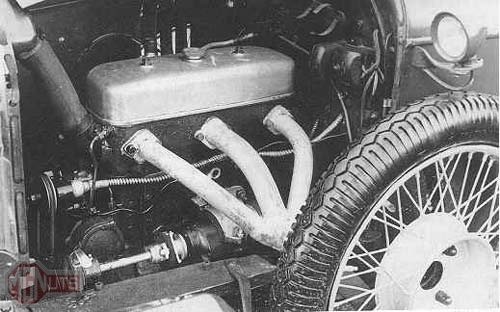 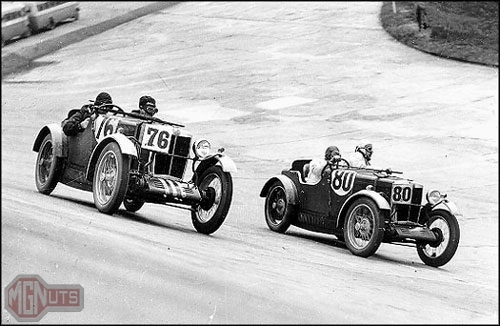 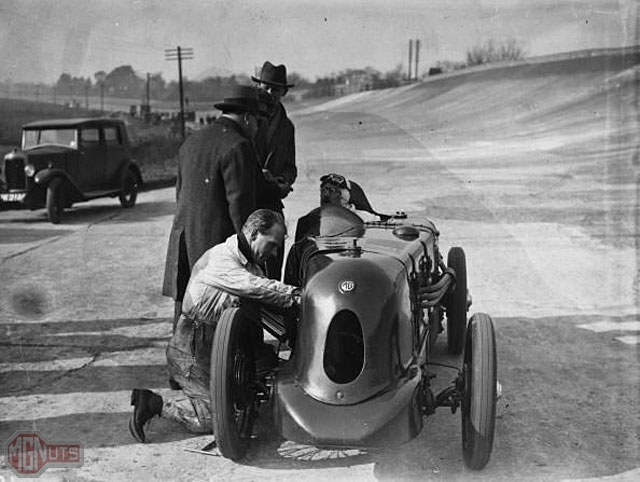 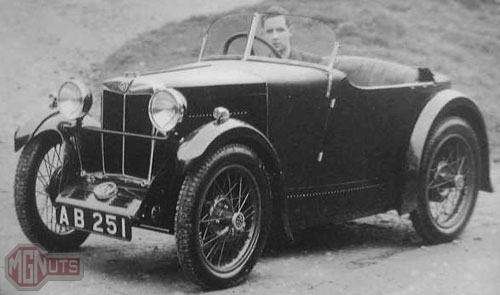 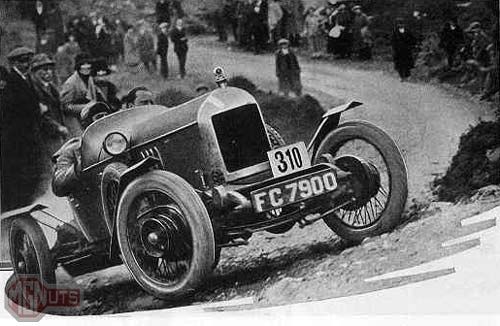 Contrary to popular belief, “Old Number One” was not the first car Cecil Kimber built. 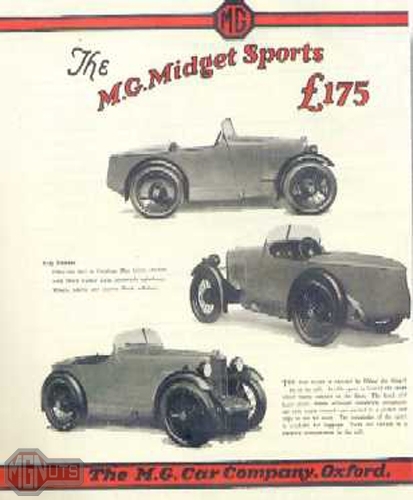 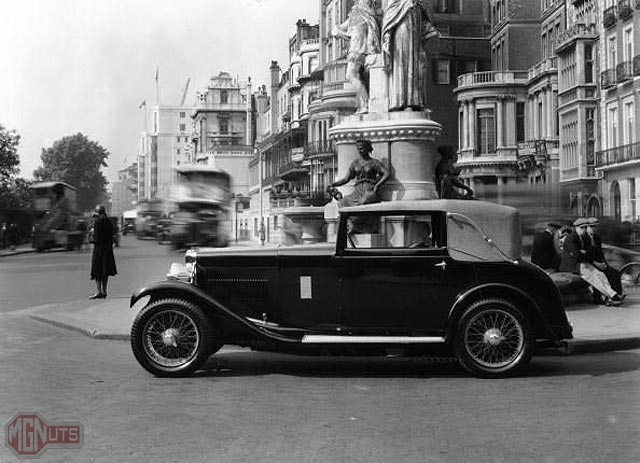 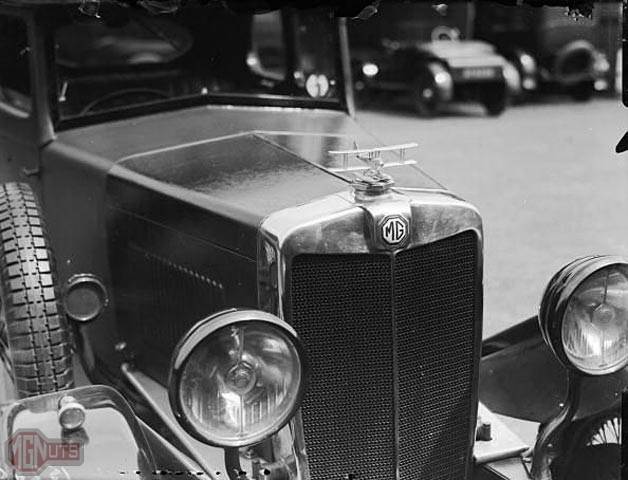 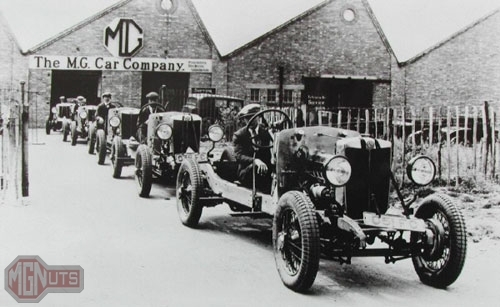 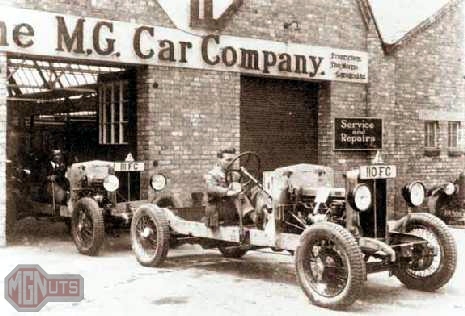 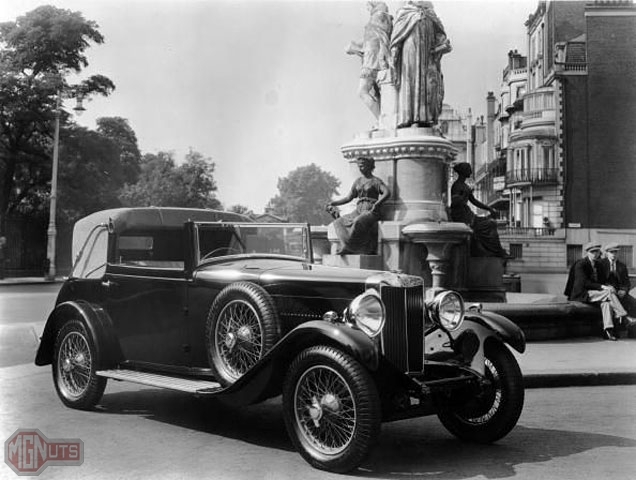 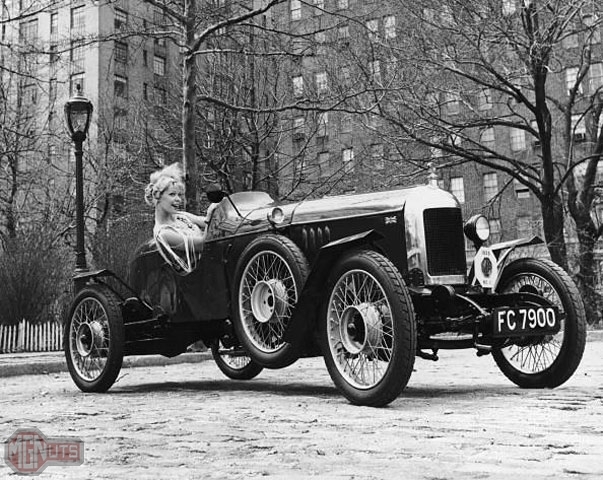 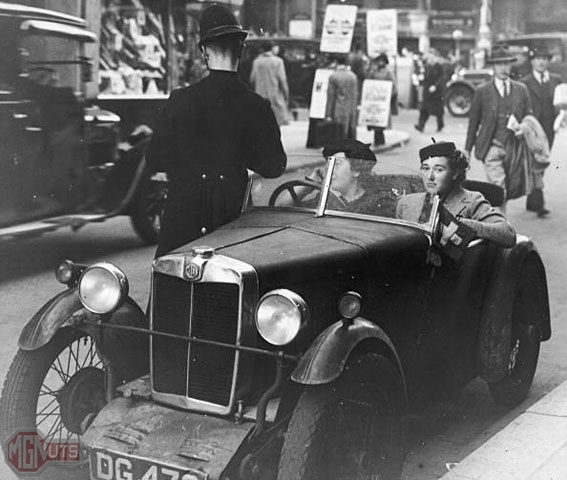 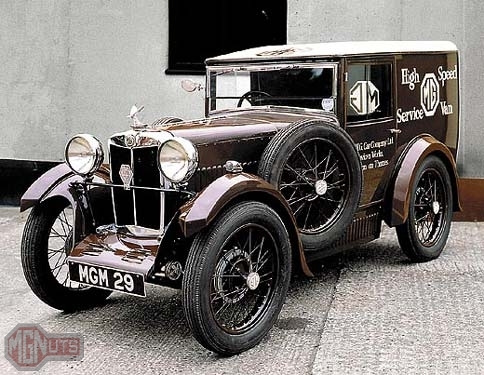 It was however, the first car referred to as an M.G.